Call me basic, but I’ve always been an ardent fan of the different mainstream froyo brands that reigned supreme in their glory days. 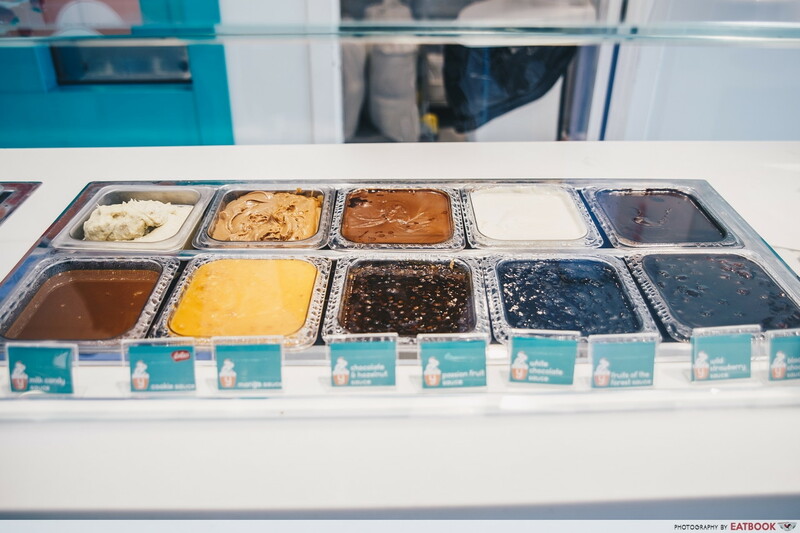 Frolick, Yami Yogurt, Sogurt, Llaollao… you name it. 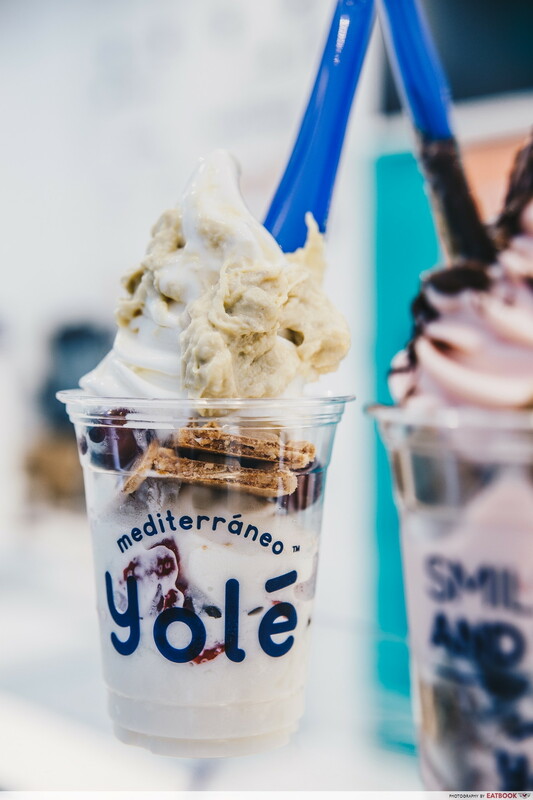 News came about last night that Llaollao is to be replaced by Yole, which is another froyo brand. 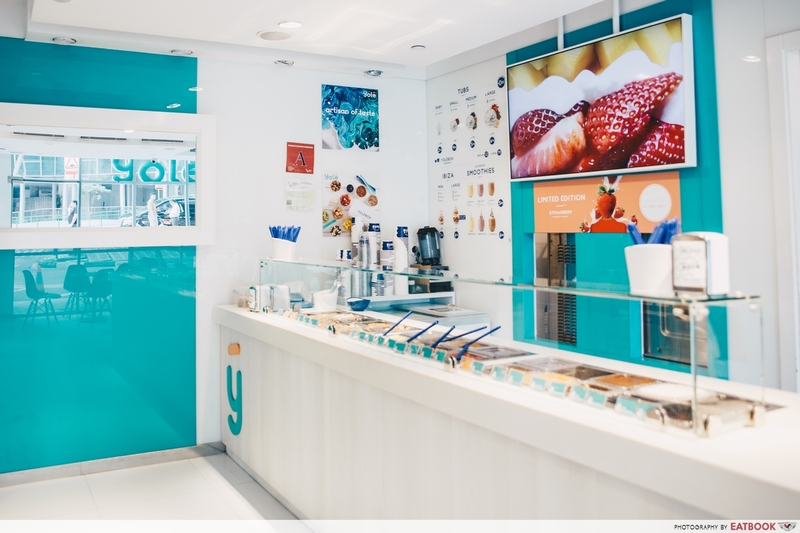 With a menu that looks starkingly similar, does it taste as good as how Llaollao once did in the beginning? My colleague and I made a beeline down this morning to have our first taste. We each got a large Ibiza ($6.95), better known as the “new Sanum” if you must. A large Ibiza comes with two fruits, two crunches, and one sauce. 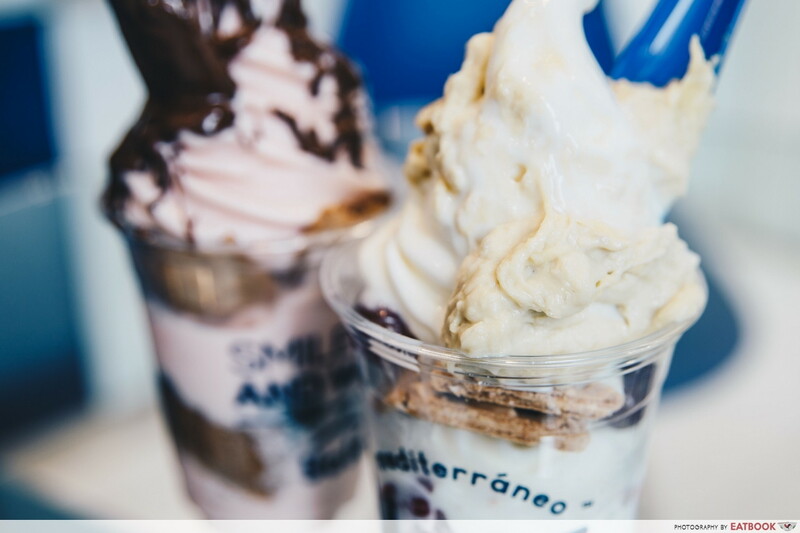 We were taken aback by a new sauce and a new froyo flavour – durian and strawberry respectively. Who would actually come out with such an out-of-the-world idea of having durian paired with yogurt? Regardless, like typical Singaporeans, we had to try it. The strawberry-flavoured froyo is seasonal, however, and the flavour changes every week or two – giving you the perfect excuse to go back and try the latest. Our first Ibiza was made up of the original flavour froyo, strawberries, grapes, Chiquilín Energy biscuits, Artinata wafers, and topped with durian sauce. 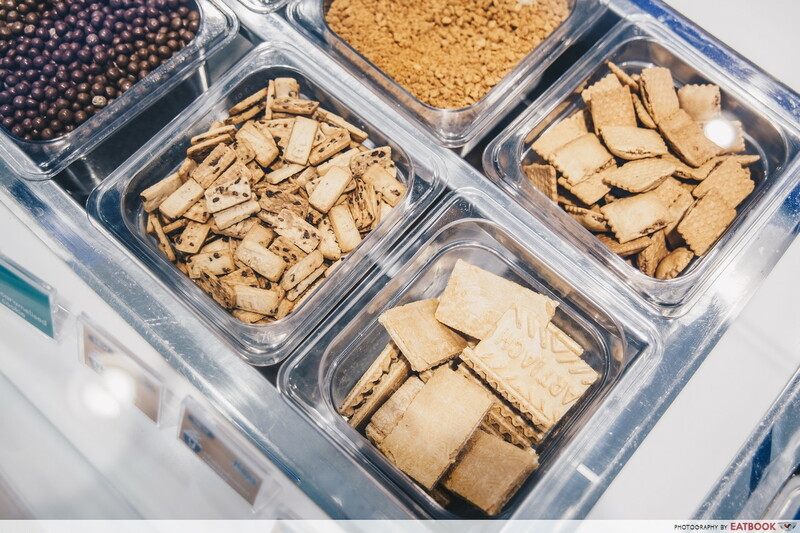 Chiquilín Energy biscuits, Chocoflakes Nocilla, and Artinata wafers are the new crunches offered at Yole. Chiquilín Energy is a sweet chocolate chip biscuit that paired well with the froyo, and held a good crunch despite being trampled on by the icy froyo. Chocoflakes Nocilla would be my favourite out of the bunch. It is a bite-sized wafer with a mild hazelnut filling. I would give the Artinata wafers a miss though – imagine our old-school Apollo chocolate wafers, but cream-flavoured. 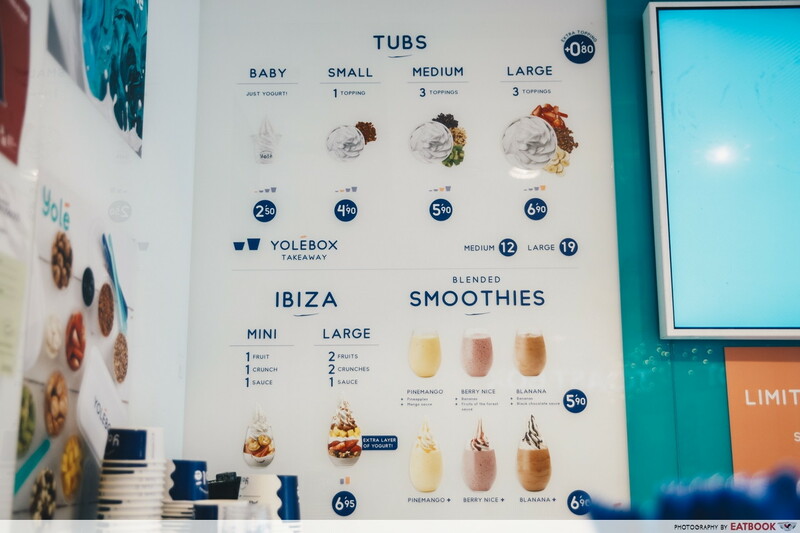 The original froyo at first taste has a milkier taste and icier texture than its predecessor, but after the next few mouthfuls it did not taste that much different anymore. I know you are probably on the fence with the durian sauce, likewise for my colleague and I. The sauce has a texture of a puree – creamy and thick. We were surprised that it actually went pleasantly well with the froyo. The heavy fragrance of the durian whimsically counteracts and complements the slightly tart yet milky taste of the froyo. The first taste made me momentarily forget about my initial grief for Llaollao’s departure. We chose the strawberry-flavoured froyo for our second Ibiza. We got it with rock melon, dragon fruit, caramelised cookie, Chocoflakes Nocilla, and a generous drizzle of chocolate & hazelnut sauce. 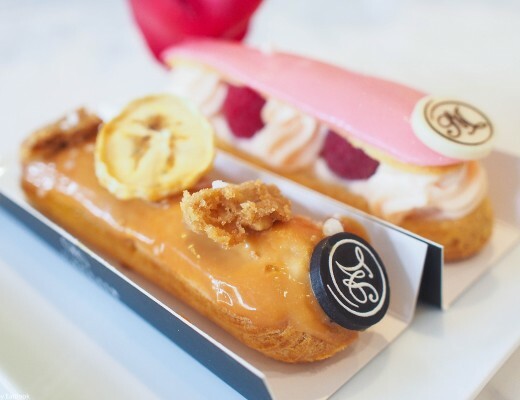 The strawberry flavour has a slightly sour and berry overtone and the same milky undertone as the original. When coupled with the sweet and chocolatey hazelnut sauce, it makes an unidentifiable deliciousness that would be a sure-hit with the kids. Here comes the bad news. Things on the menu that seem to have gone with the wind along with the “Llaollao” brand name are: Raffaello, Chocorock and Rum with Raisin sauces. Edit (13 Dec 2017): We checked out the Suntec City store on 12 Dec and saw Raffaello sauce! 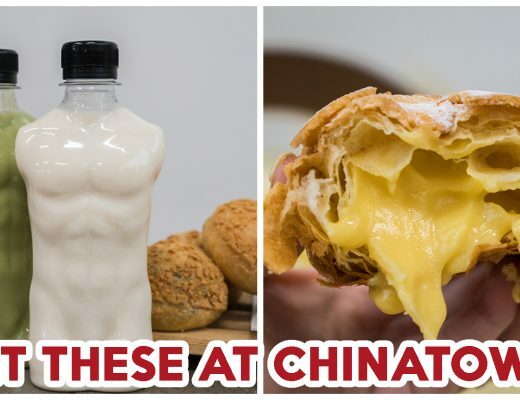 Try your luck there if you’re a fan of the white chocolate sauce with coconut and waffle bits. Well there’s not much to say about this. 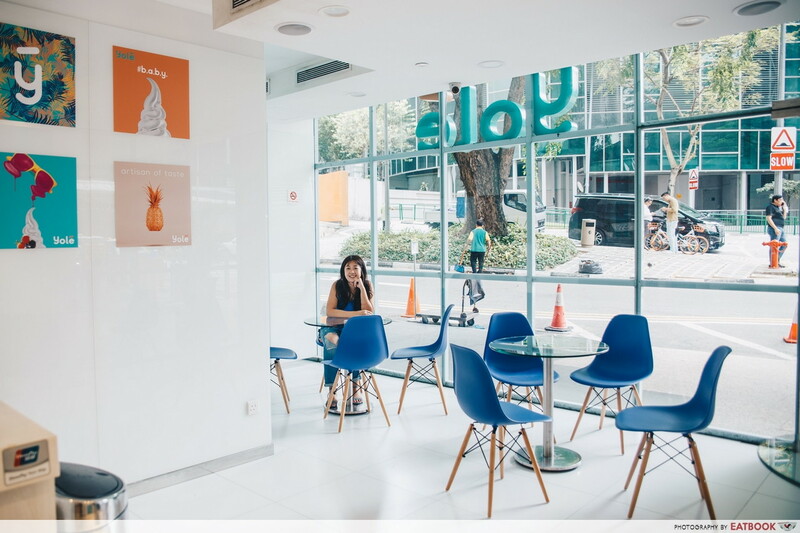 The ambience is exactly what it was like before, just with Yole’s signature blue taking over the lime green shade that we are oh-so-familiar with in the past four years. There wasn’t a hint of a queue even when we left at 12pm, but who knows what would happen in the next day or two. Yodel for Yole! 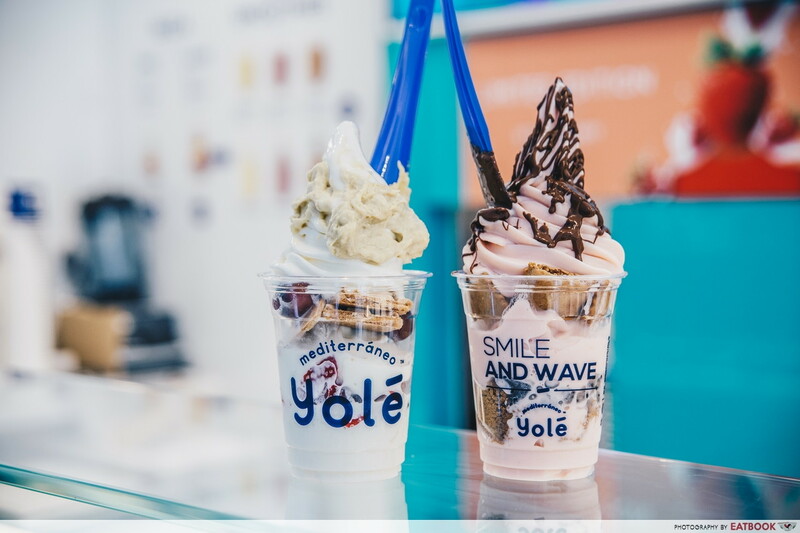 I honestly was not expecting much of a difference between the texture and taste between Yole’s new froyo and Llaollao’s one. It did not fail me like how I thought it would, thanks to my experience during the bubble tea saga. Their froyo had a slight difference. It was a tad less tart and a bit more milky, with an icier consistency which I very much appreciate in a cup of frozen yogurt. It is afterall, a froyo, not ice-cream. I highly doubt the reason behind a disappearing brand is market failure, but rather a marketing strategy building on hype. As the hype died down, so did the perpetual queues for Llaollao. Creating buzz around something new in town with Yole attracts us millennials like bees to flowers. 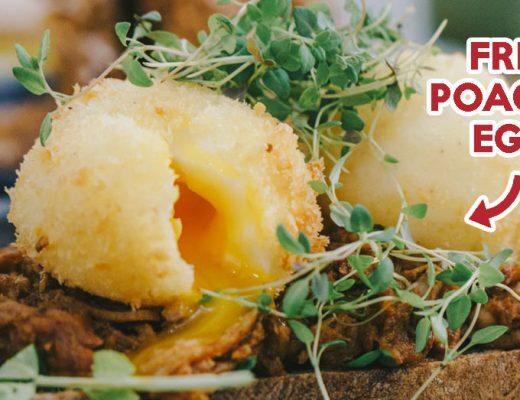 Wordy descriptions aside, the proof of the pudding is always in the eating. Yole is definitely worth a visit. I would be heading back down myself – only when there isn’t a queue. 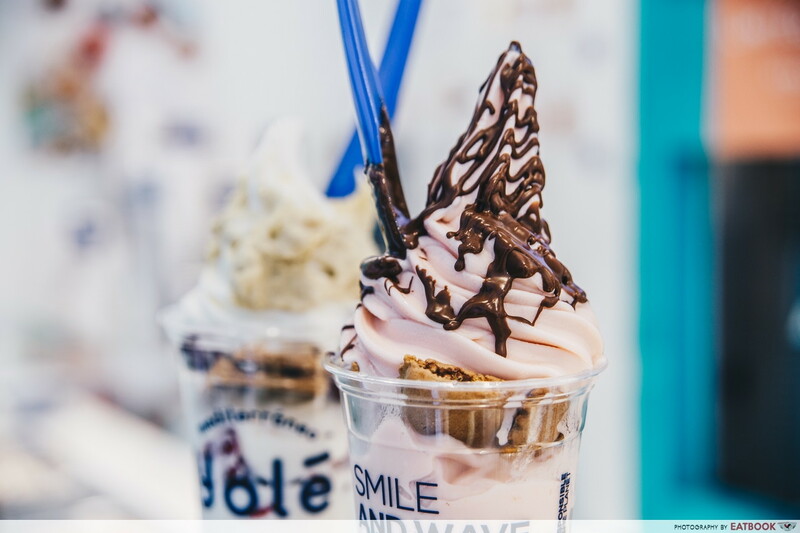 If ice-cream desserts are more your thing, check out these interesting soft-serve flavours around Singapore!